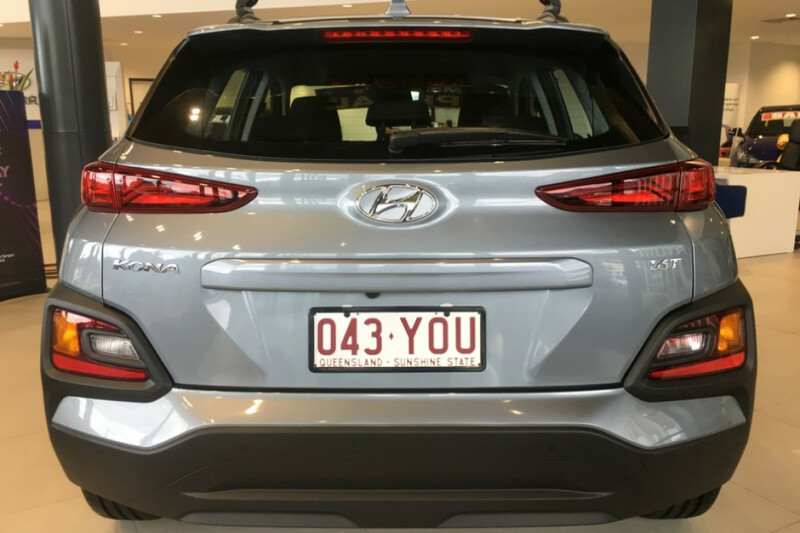 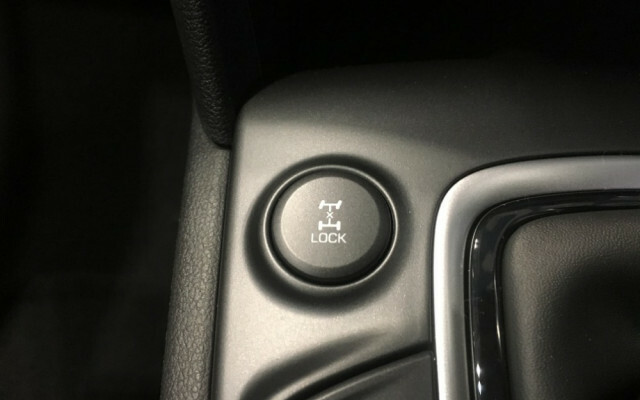 We are proudly part of one of Australia�s largest family-owned Groups, giving access along the East Coast of Mainland Australia to 20+ locations and 40+ brands, backed by over 25+ years of automotive experience. 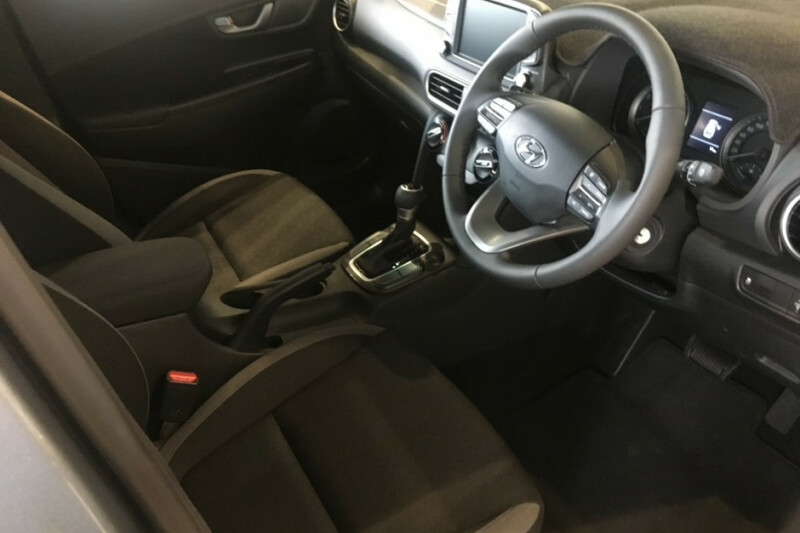 We also ship anywhere in Australia and can offer Competitive Finance and Insurance options. We can also offer Neotek Premium Protection Treatments to keep your vehicle in pristine condition. 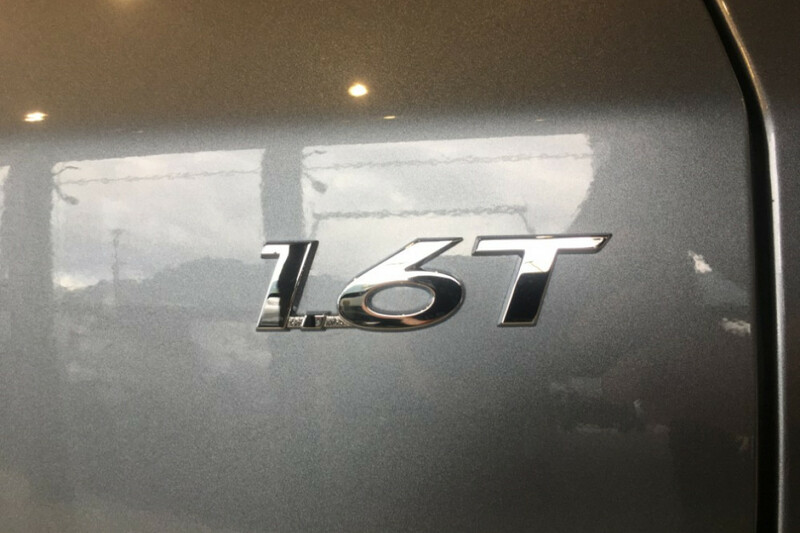 Extended Warranty Options can protect your vehicle for up ten years! 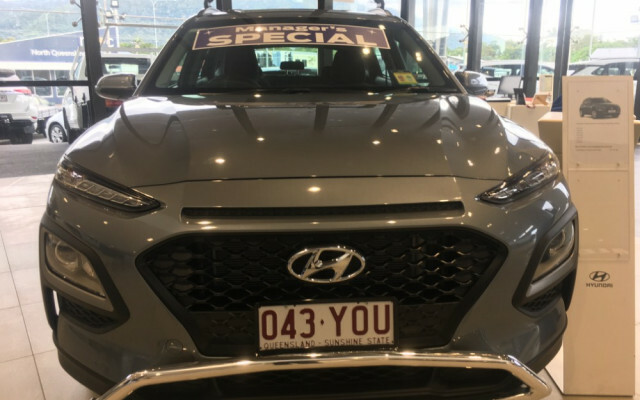 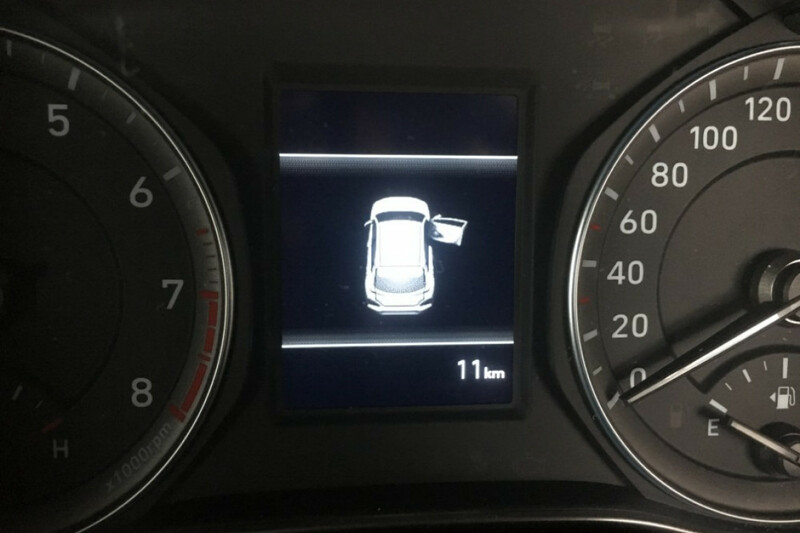 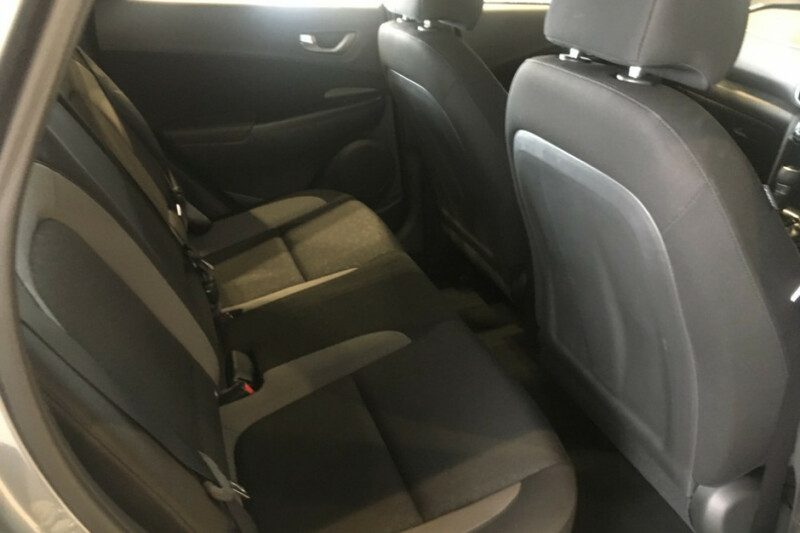 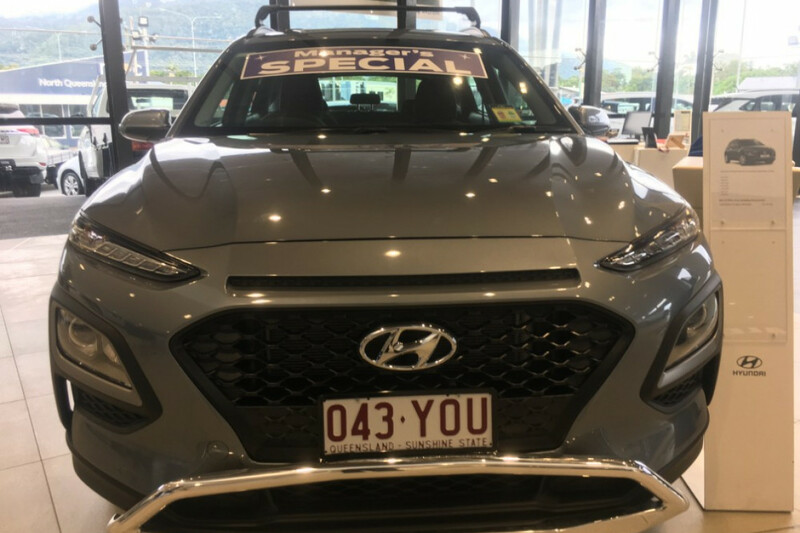 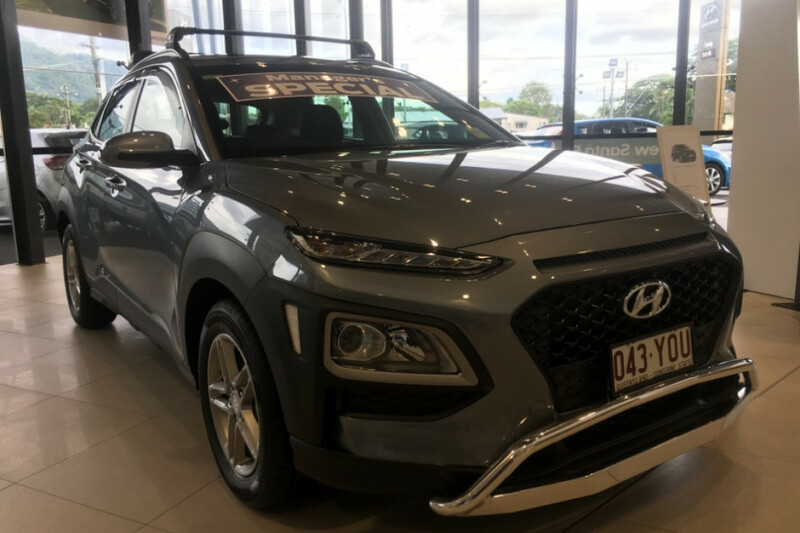 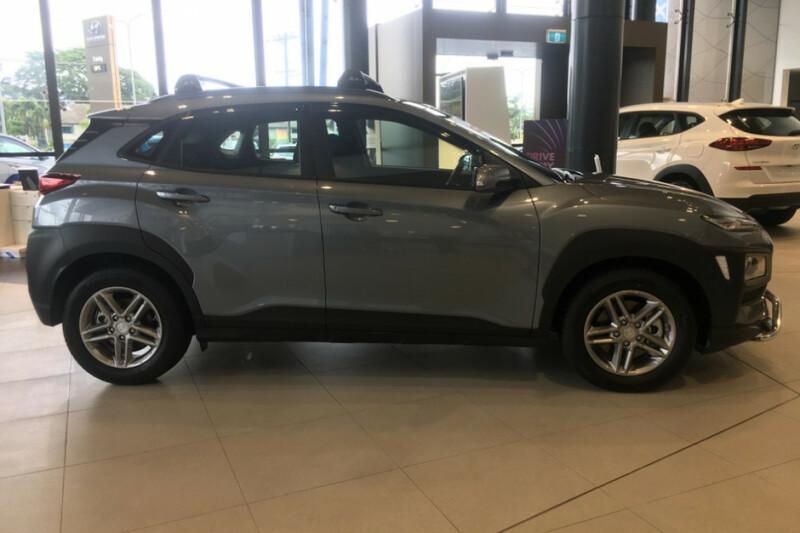 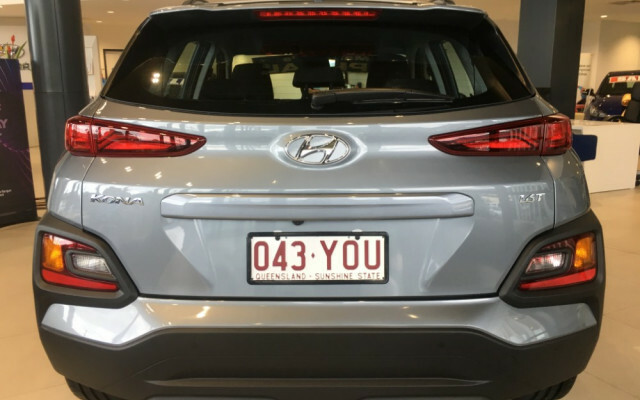 I'm interested in a Demo 2018 MY19 Hyundai Kona OS.2 Active Suv (stock #430029363).